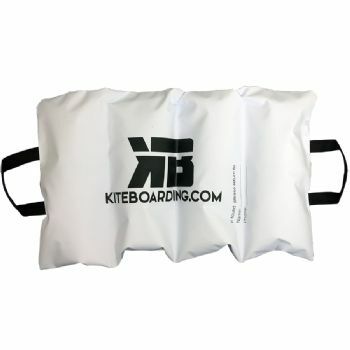 This Sand Weight Bag is kiter's essential item. You can use the sand weight bag to stop your kite from blowing away on a windy day, reduce sail fluttering which reduces wear on your kite, and also use for self launching. Just fill the sand weight bag 3/4's of the way full with sand and close with the velcro. 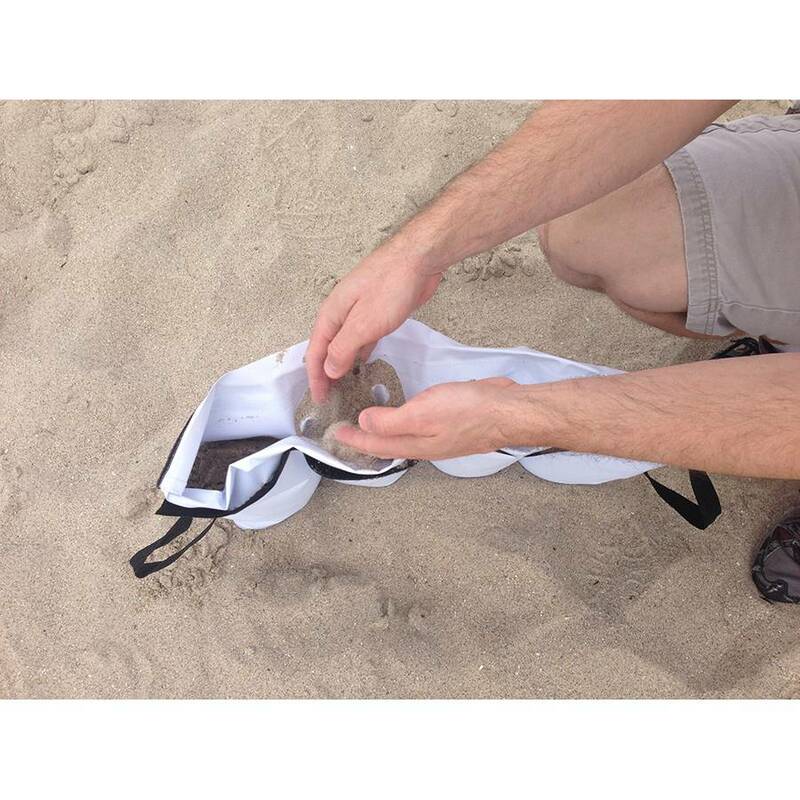 The bag's velcro closure system prevents sand from coming out when you don't want it to. 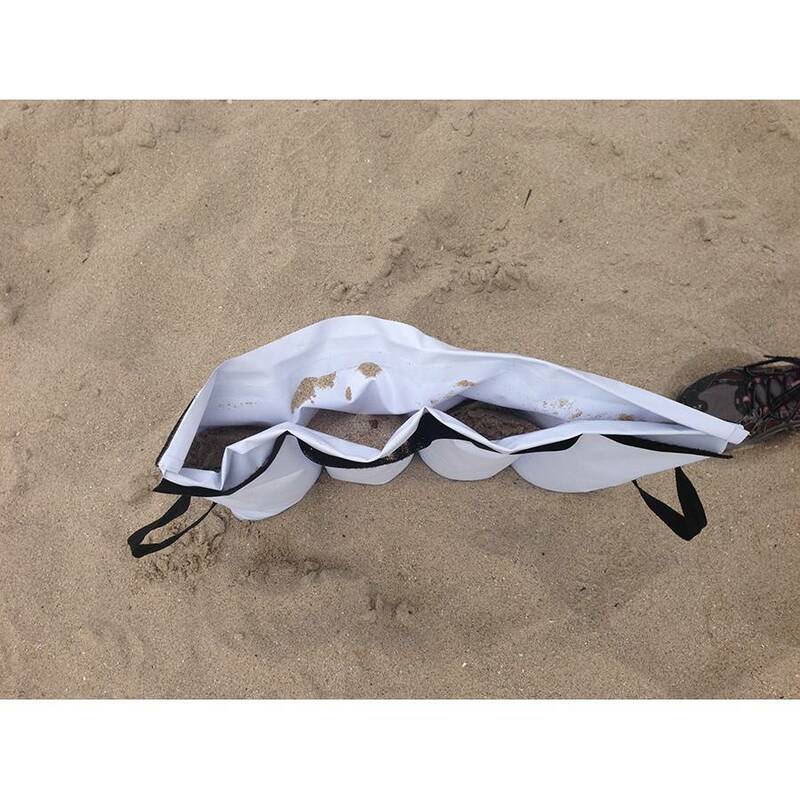 Every kiter could use one or two of these. I always keep a sand weight bag in my trunk. It's great for weighing down my inflatables on a windy day, stopping the canopy from flapping, and also perfect for self-launching the Ozone Chrono and R1 foil kites. This works just like the description says it will. 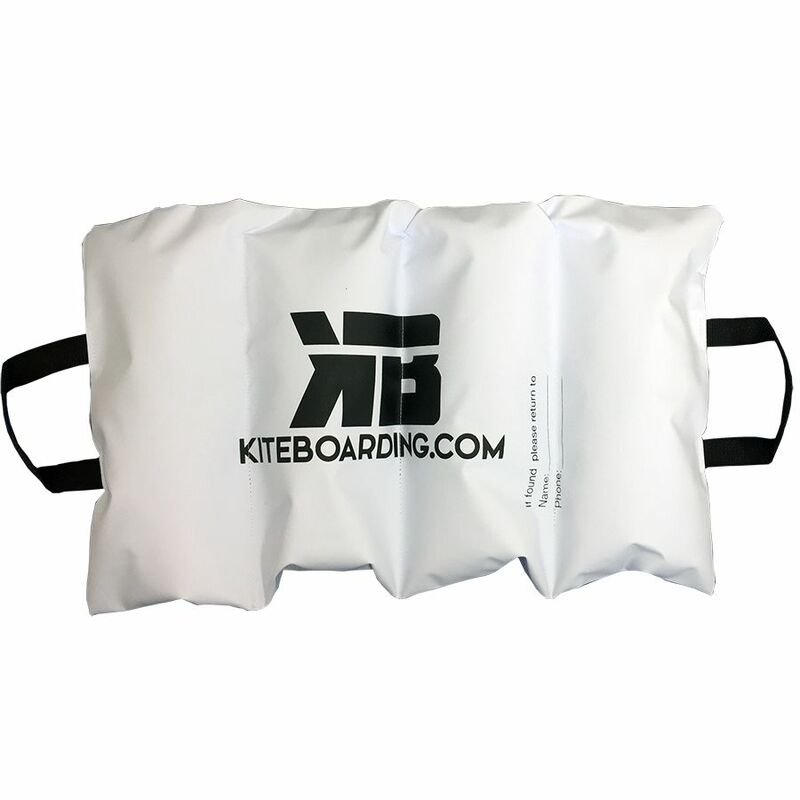 If you have a problem with your kite blowing and scraping the leading edge across the ground, use this bag to keep it in place. 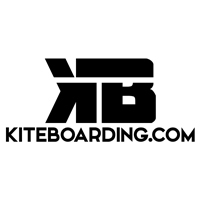 Your harness isn't heavy enough and your board will damage your kite.